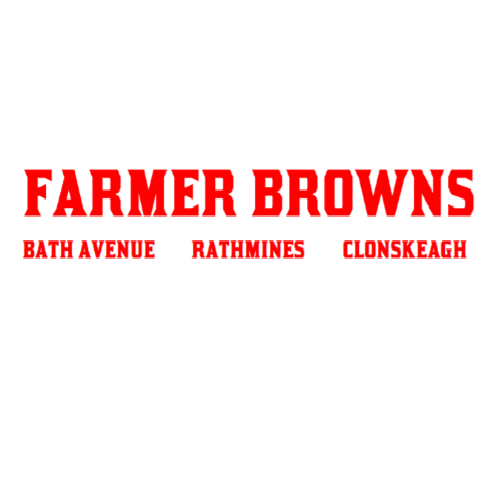 The third Farmer Browns, Clonskeagh has added much more to the mix. 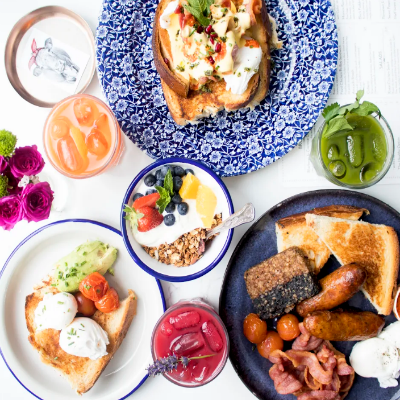 Clonskeagh, formally known as O'Shea's, has a long family history. 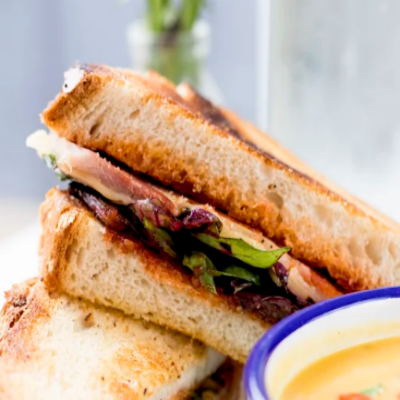 Owned by the O'Shea family for over a century this pub holds true to it's Irish roots with some modern tweaks to the menu. 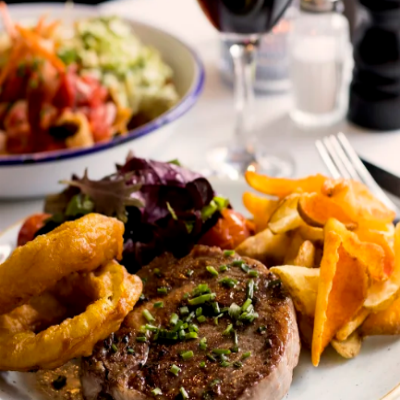 Farmer Browns Pub is great fun for after work drinks, birthdays and those boozy brunches. 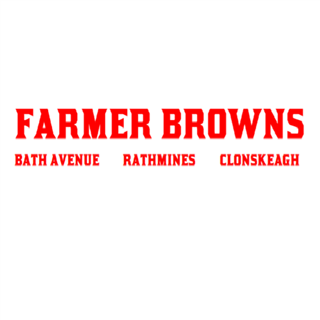 With friendly atmosphere, Farmer Browns Pub & Kitchen in Clonskeagh hits the sweet spot. 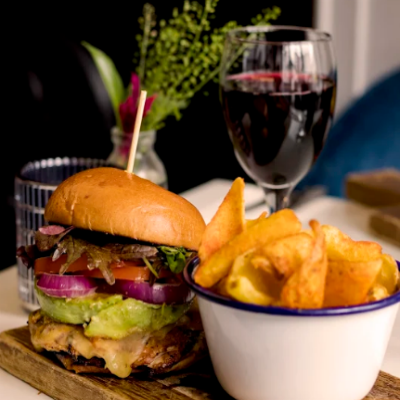 With a top of the range 10ft projector for all the big games and karaoke, 9 HDTVs to catch even the smallest game and an extensive south facing beer garden Farmer Browns has all you could ever ask for. Catering for all occasions big and small with all the Farmer favorites!